If you are currently running a business set up as a sole proprietor, perhaps this structure served you in the past but it might be time to move on. Upleveling your structure can be beneficial from the perspective of protecting assets. It is not the right choice for everyone, though, so you should consult directly with your asset protecting attorney to determine the right move for you. A sole proprietorship converting to an LLC may help protect your individual assets from debts and judgments, but it could also carry potential tax benefits as well. Even if there are multiple individuals involved in the running of your company, creation of an LLC could help to tax profit distribution and have it taxed at an individual rate. 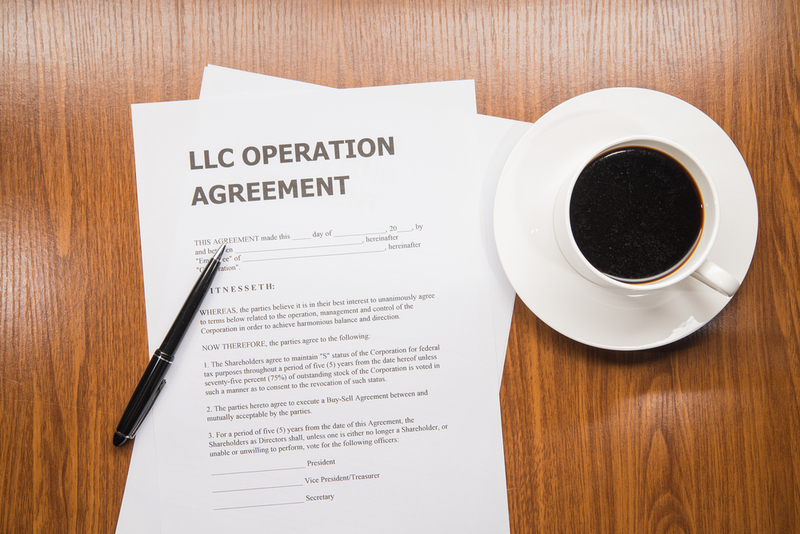 An LLC does not need to be a complicated structure, but it is often a logical next step for the business owner who has operated under sole proprietor status in the past. In addition to providing asset protection, it also signifies a sense of credibility regardless of what industry your company is in. If you want to learn more about the structures to consider when moving from a sole proprietorship, contact an asset protection attorney today. Your business is critical for your future, and your structure should reflect your growing needs.